We have a range of plays and musicals for young actors aged approximately between 8 and 18. Our general catalogue may also contain titles that would appeal to young people who often prefer to participate in these titles. 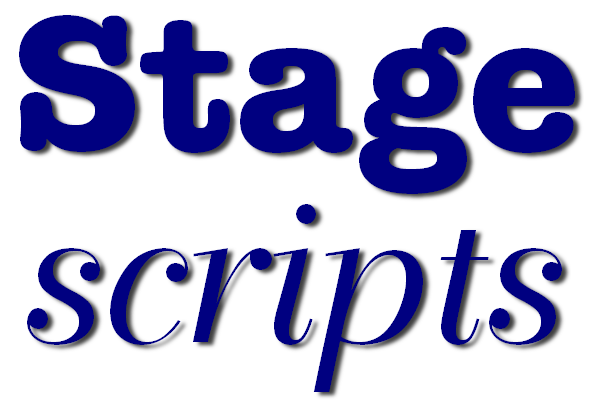 We have play scripts that challenge, inform and interest young people as well as a range of musicals on subjects that are fun, educational and novel. Mostly fun pieces, but with an occasional challenging title too. Ranging from 'rites of passage' / growing up material to general fun and entertainment.